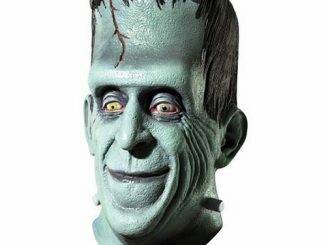 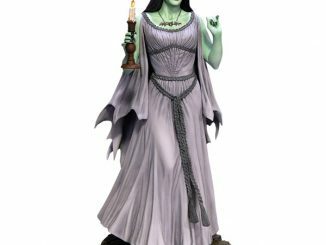 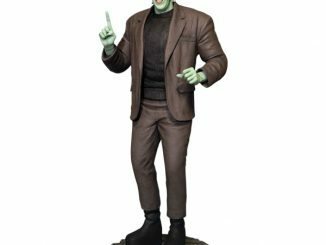 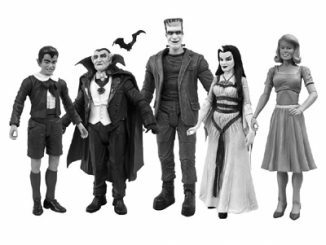 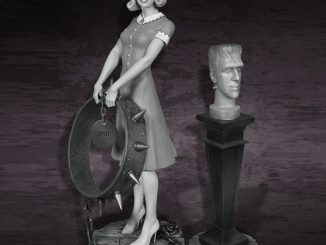 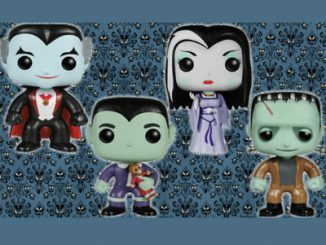 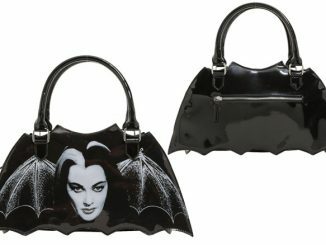 Does your Herman Munster statue and Lily Munster statue seem a little out of place with your decor? 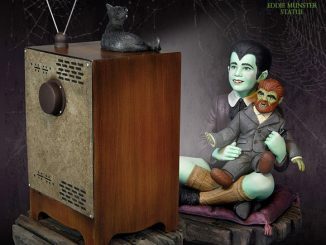 The Munsters Nevermore Maquette will make them feel right at home. 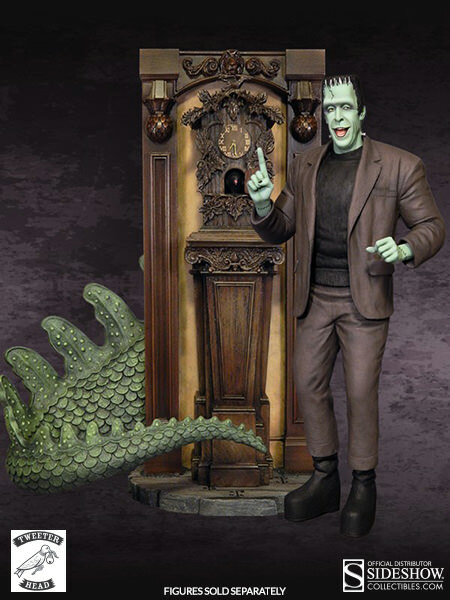 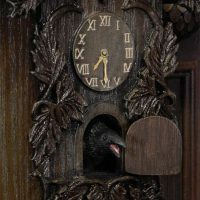 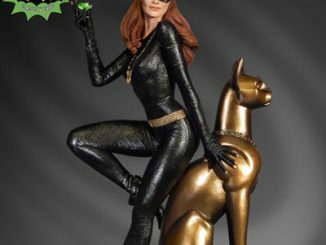 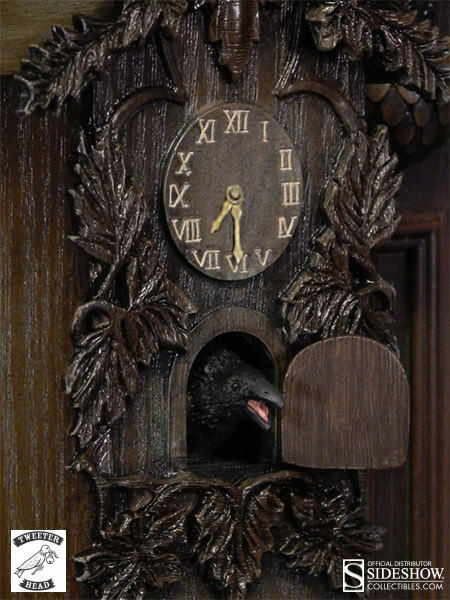 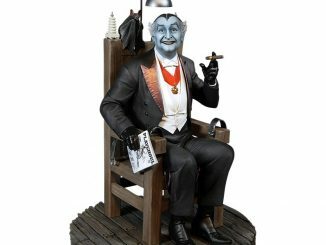 Designed by Tweeterhead, the same creative folks who brought us Herman and Lily, this 15-inch-tall, pre-painted maquette features the iconic grandfather clock with the raven that says ‘Nevermore,’ along with Eddie’s pet dragon, Spot. 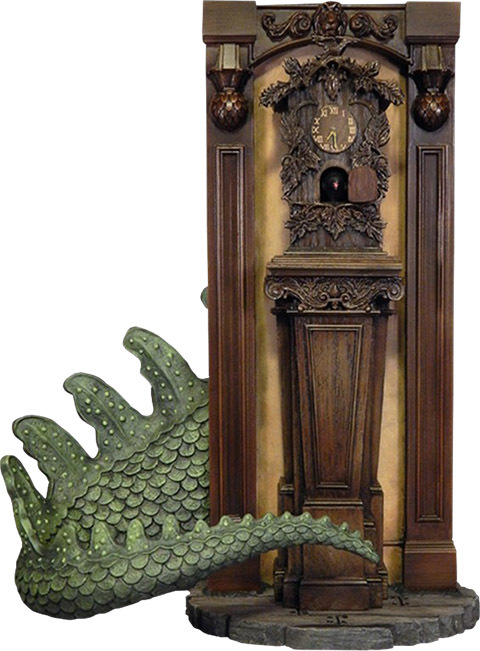 Unfortunately, Spot is a little shy so you can only see his tail as he ducks for cover. 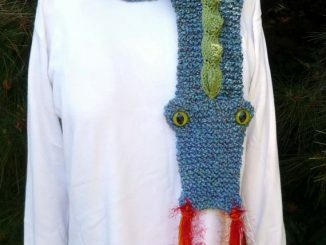 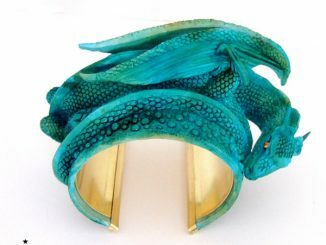 Seriously, you’d expect a fire-breathing dragon to be a little braver. 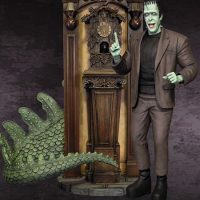 The Munsters Nevermore Maquette will be available March 2015 but it can be pre-ordered now for $224.99 at Sideshow Collectibles.